I had booked a hotel close to the Trevi fountain so as soon as I had checked in and dropped my bags in my tiny room, I headed out for a walk to the fountain. While I had seen lots of photos of the fountain on the web, it still did not prepare me for the first time I saw it in front of me. The narrow streets leading to it suddenly widening and there in the middle of a sort of junction, right on the side of a historical building was this elaborately carved fountain. As I walked about the streets, it felt like walking around an open-air museum. This post is a photo tour of the visual treat that Rome turned out to be. 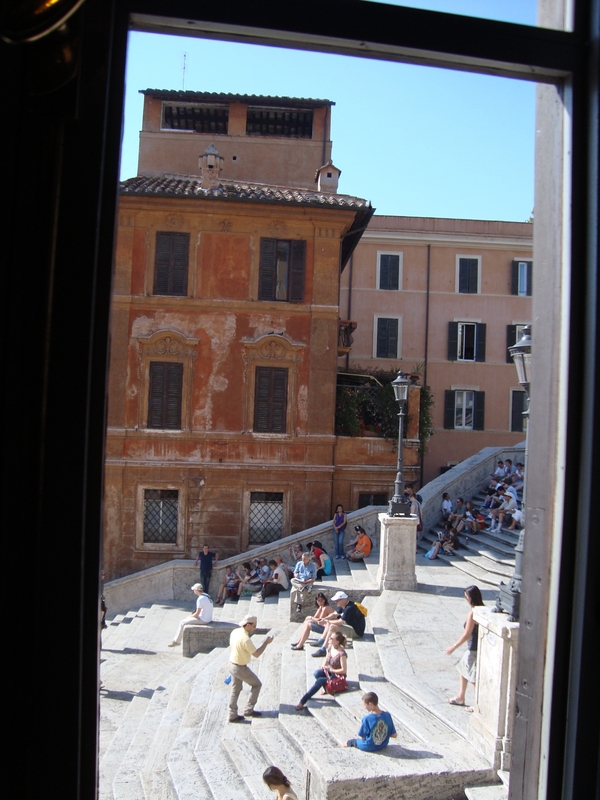 I visited the Keats – Shelley house overlooking the Spanish steps. This is the house, where John Keats died at the age of 25. The library in the house, with its collection of 8000 volumes, was not there during Keats time. The house also showcases English writers, such as P.B. Shelley and Mary Shelley, Lord Bryon etc. who made Italy their home during the early 19th century. While in the other cities, I had for most parts had a loose itinerary that I modified according to my mood, it was not so in Rome. I felt the city’s past called out loudly to the visitor and claimed one’s attention. I felt that I had to visit some of the historical sites and ended up packing in a whirlwind tour in my three days there. The next day, I visited the Colosseum, the Roman forum and Palatine Hill in the morning and the Largo di Torre Argentina in the afternoon. Having had to memorize the first part of Antony’s famous speech at Ceasar’s funeral, from Shakespeare’s play, during my childhood and having spent hours practicing voice modulation on that speech, I felt I needed to see the place where Ceasar was assassinated. In the midst of a bustling place surrounded by modern buildings on all sides, the tiny square with the ruins of the theatre of Pompey where Ceasar breathed his last is closed off to the public but can be viewed from the outer perimeters. It was a very hot summer day in Rome so I stopped to enjoy a lemon granita on my way back to the hotel. Granita became one of my favourite food during my time in Rome. On my third day, I visited Vatican city in the morning and then wandered about the city in the afternoon, visiting Circus Maximus, which was the largest venue for public games in ancient Rome. I ended my day with a visit to Altare della Patria (National Monument to Victor Emmanuel, the first King of unified Italy). I guess when one visits Rome for the first time, one does tend to try and pack in as much sightseeing as one can fit. Hopefully the next time I visit, I will take a more leisurely pace to enjoy the city better. 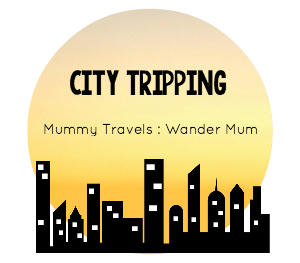 I am linking this post to City Tripping #47, hosted by Wander Mum and Mummy Travels. Ya, when one is in a city for a short time and there’s so much see, enjoying the city vibe often takes a back seat. Good read. Happy travels. Rome is calling me Ahila! Lovely post and I so relate to the rushing to squeeze out n all the sights. Next time I’ll be slowing right down and soaking it up too! When a place calls out to you strongly, you just have to visit it soon! 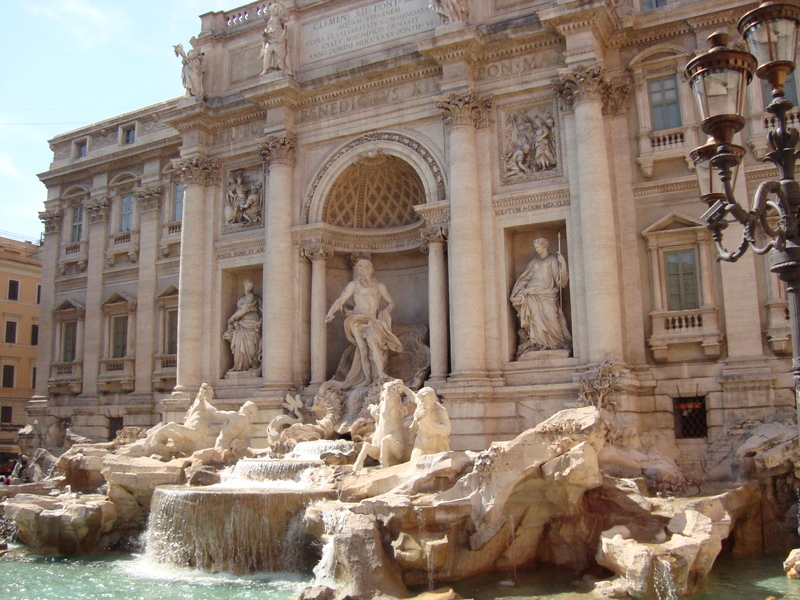 Hope you will be traveling to Rome within the next few months, Katy! Thank you and I know that someday I will return to Italy to revisit Rome 🙂 There are some cities that you simply promise yourself that you will return. Glad you enjoyed reading my series on Italy! Hope to revisit the country someday. I agree. Rome is a city that one needs to revisit over years to fully experience it. I hope so too. Rome is certainly a city one needs to revisit. Thank you. I’d love to revisit Rome as well. What a beautiful post!I love the idea of a city as an open-air museum. Keats is one of my favourite poets so I’d love to visit the house where he died. Thank you, Nell. I really liked the Keats-Shelley house as it was a little museum and while mainly dedicated to Keats had also included artifacts, letters etc. of other English writers in Italy around that same time period. I am certainly looking forward to revisiting Rome 🙂 Thanks for stopping by, Alex. I’ve been to Italy twice now but somehow never to Rome. You’ve made me very keen to do so! I hope you do visit Italy during your next travel to Italy!